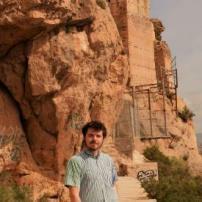 Freelance writer based in Madrid. Originally from Brunswick, Maine. Graduate from American University in Washington, D.C. Strong interests in foreign policy, social activism and education. Previously reported from Mexico, Ecuador, Haiti and Chile. Published content with Law Street Media, News2Share, Policy Pear, Revista Revolver and Times Record newspaper.